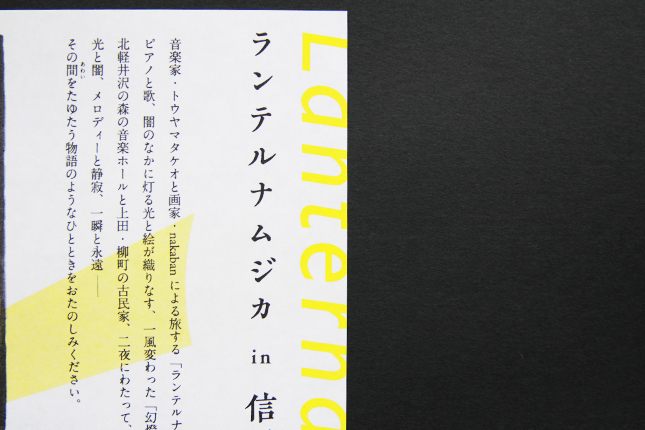 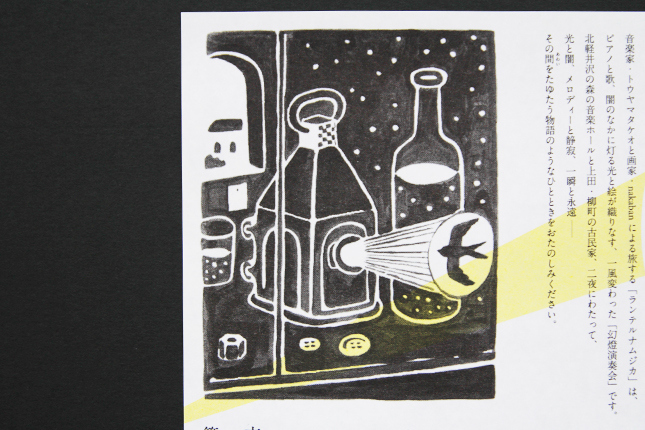 Lanternamuzica is the series of a magic lantern concert by a unique Japanese artists, a painter nakaban and a musician Takeo Toyama. 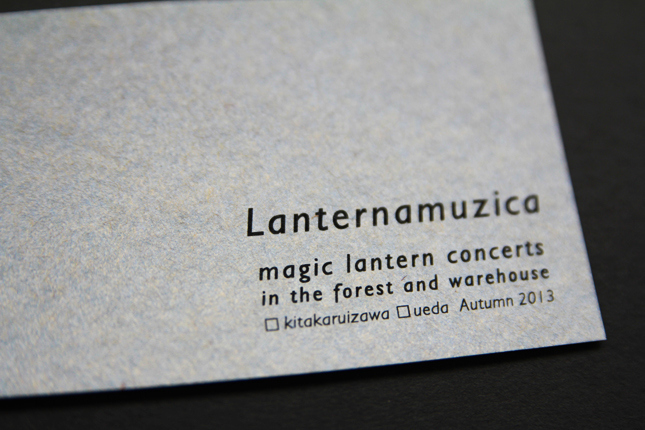 In Autumn of 2014, the concert was held at a small music hall and a warehouse in Nagano, Japan. 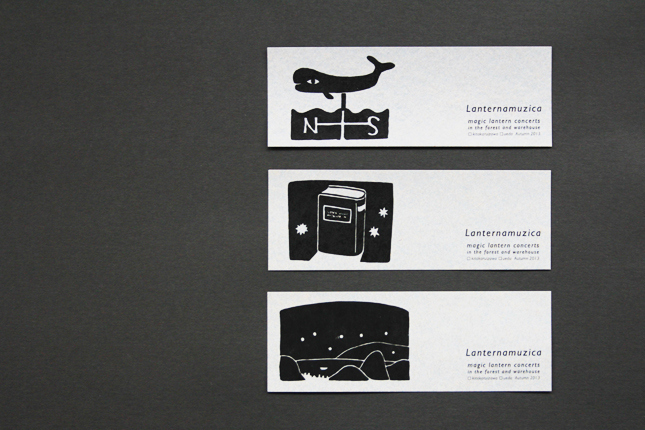 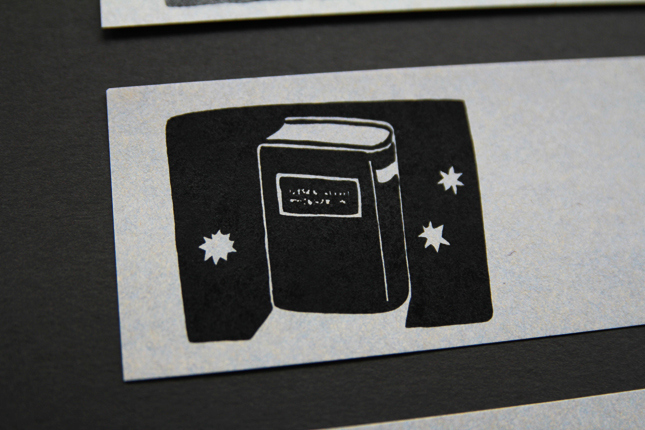 I designed the flyer and the special bookmark. 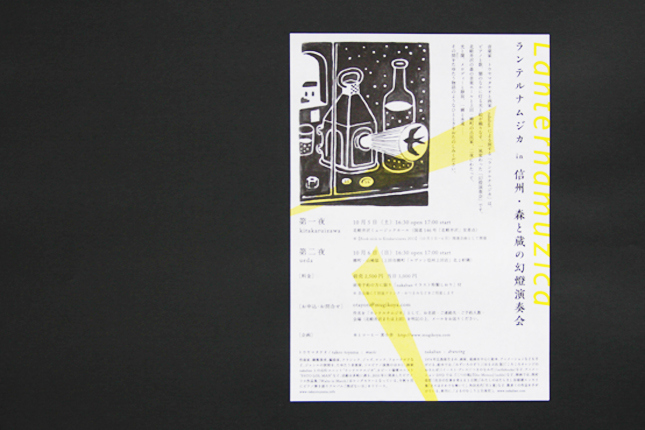 All picutres on the flyer and bookmark were painted by nakaban.